It’s about time I’ve been able to get back on here and post something. I guess all I can say is that I really have a 2 year old ;). I had made this journal a while back to give to my husband for our anniversary. He journals a lot when he does Bible studies, quiet time, writes songs, etc, so it’s a perfect gift. I’m planning on making a few more for some Christmas presents for those who like to write, draw, journal, etc. 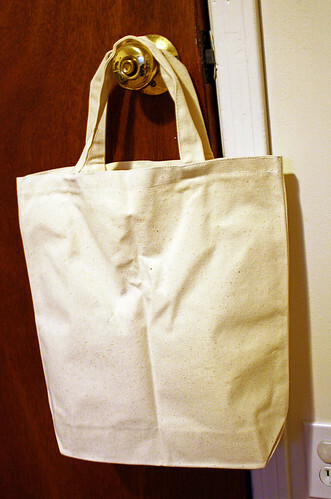 …this is a tote bag I did using the same method. See further down for pics. 2. 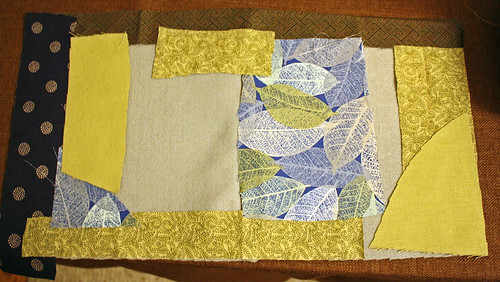 Place journal on top, so it is in the middle, and measure how much to cut off. Make sure to leave about a half inch or so extra around the bottom and top edge (I forgot to do this and ended up gluing the cover on, but if you sew the flaps, it can be reused on other journals later). 3. 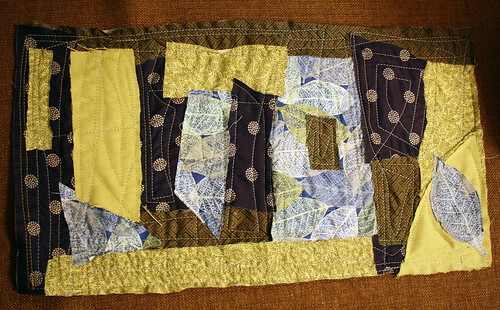 Cut off excess felt at the bottom and on the sides if necessary. 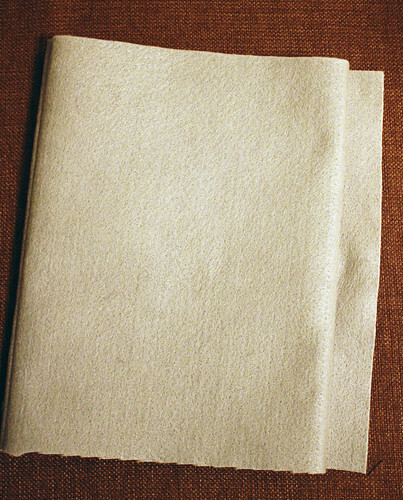 Make sure to leave enough on the sides to fold over to create the flap. 4. 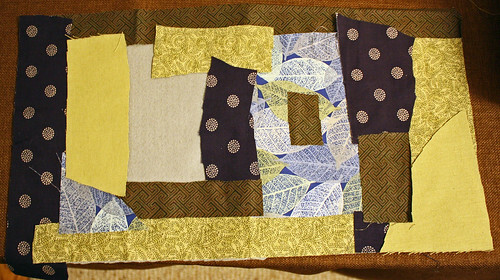 Lay the piece of felt right side up. 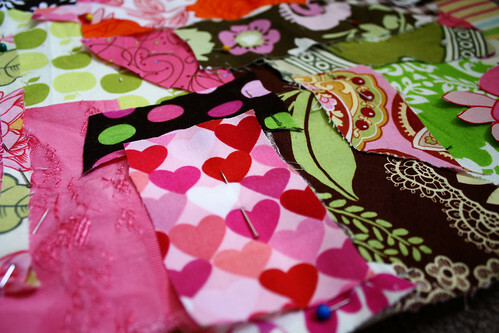 Take your scraps and just start placing them all over. 5. Pin all the pieces in place. 6. Sew the them all on however you like. I just kind of went crazy with it. 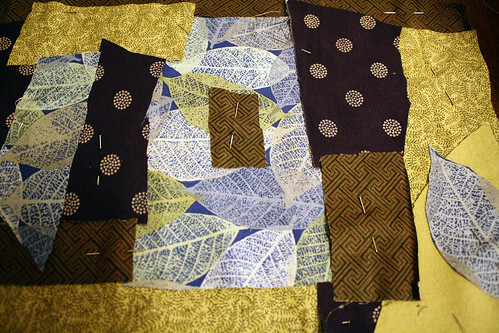 No order or anything to the fabric or the sewing. Just did what I felt like. It reminded me of how my child does art. It seems chaotic, since she is only 2, yet comes out really cool anyways. 7. 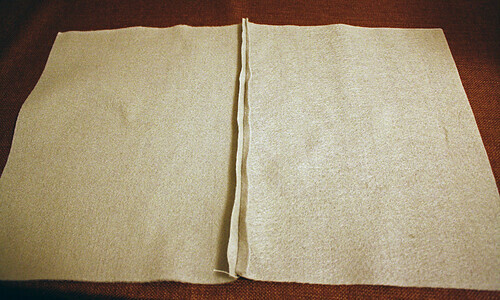 Cut two small pieces of elastic. It should be long enough to be sewn onto one inside flap and come over the journal side to the top to loop onto a button. 8. 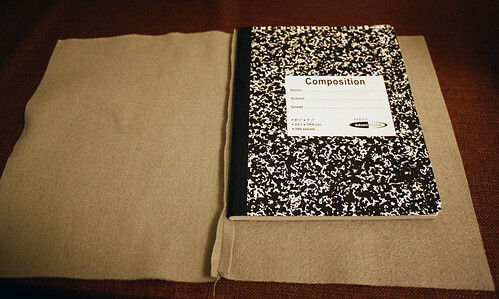 Pin the elastic where you would like it to hold the journal together at. Sew it on. 9. 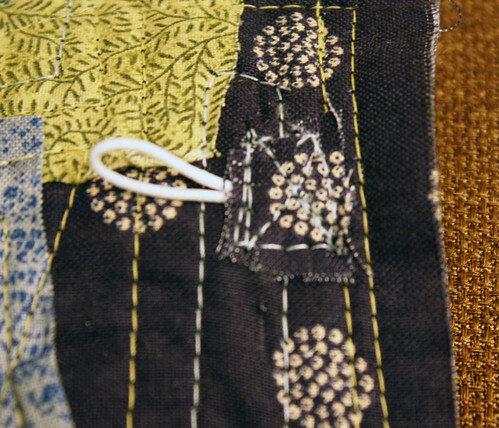 Then, cover the ends with a small piece of fabric and sew that on. 10. 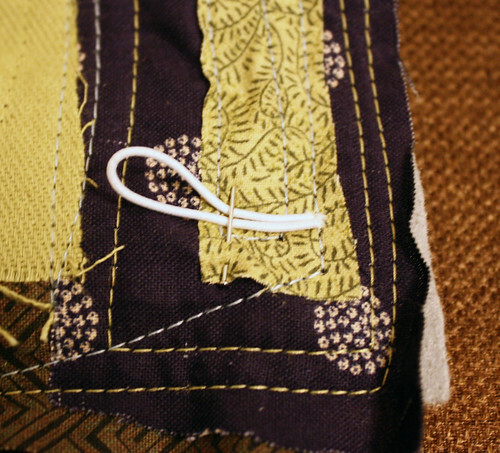 Fold the ends in and place the buttons to line up with the elastic. 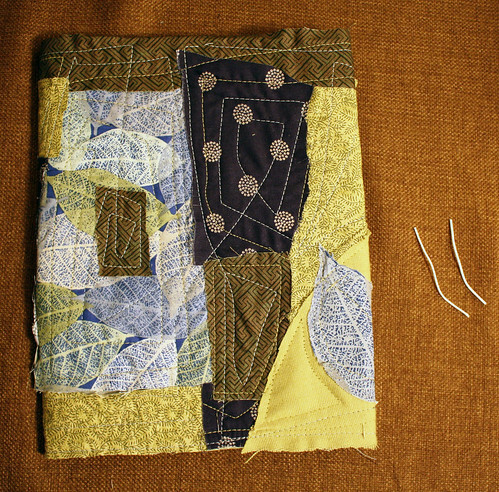 Take journal cover off and hand sew on the buttons. 11. 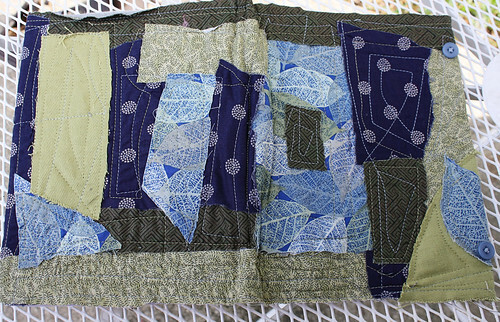 Place the cover on the journal again and fold the flaps to the inside and sew together at the top and bottom to create the pocket to place the journal cover (unlike what I forgot to do :). Sewed them on and added other embellishments (crocheted flowers, felt heart, embroidered stems on the apples). I love the bag!! Looks like something you could buy at a super trendy boutique! I can never seem to get stuff like this right w/o it looking all wrong.Very good job! I love the journal cover!! I’m going to have try to out myself. Thanks for sharing this great idea! LOVE the journal cover and the tote bag. These are AMAZING! I’m definitely trying this!!!! Such a great idea. Wow! This is awesome! I love reading your blog. Love it! Great job! 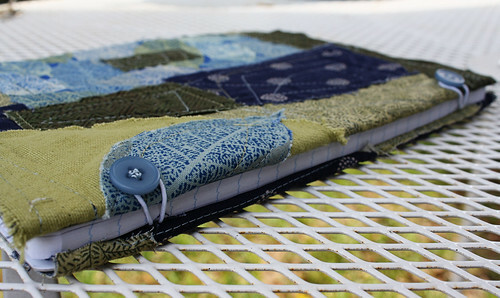 I especially love the journal you made for your husband. Mmm…that journal looks so inviting to write in! And I agree with Laurie Anne that both the bag and the journal cover make great gift ideas. that bag is awesome! thanks for the ideas! Such a neat idea! Thanks for the tutorials. I also clicked on the baby block post and that would make a great gift for an upcoming shower I’m attending in addition to a diaper bag and a box of diapers! Fun technique. I really like how the tote turned out! The bag is so pretty! I love it!!! I think both of those are super cute! My hubby is a musician too, and could use one of them “men” journals. Thanks for the tute, just a suggestion, adhesive spray basting might make it just a bit easier, no pins to fuss with. 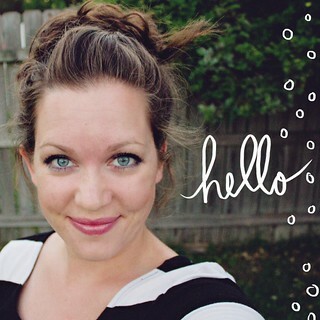 Thanks again, love your blog! OH my Word! I love your journal! i have been wanting to make one for myself for the longest time and just haven’t gotten around to it. I Think I will make this tonight! Love it! Super easy and pretty much free…. Cool thanks for all your Fabulous ideas! Keep on Rockin! 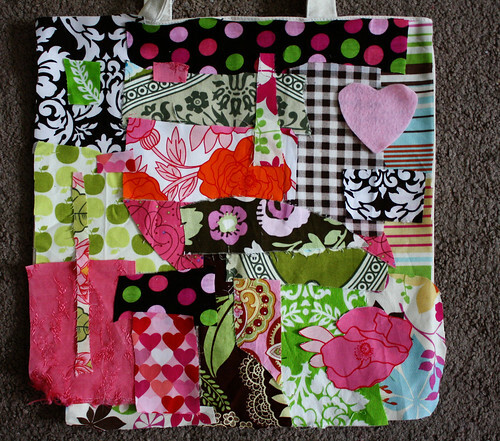 Oh I love this tote! 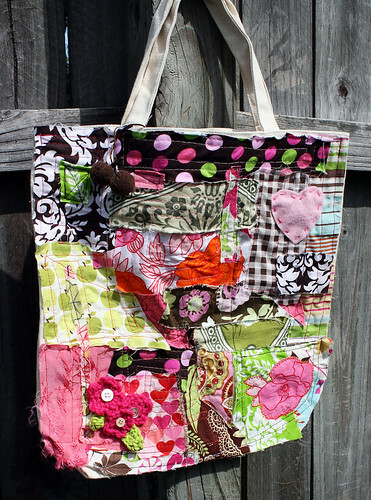 What a great way to use up all my yummy scraps! Those are so fun! I love scrap busting projects! I’ll be linking. 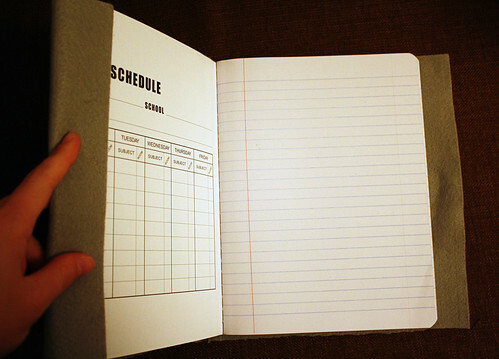 The same basic idea for the notebook can be used with paper and works great also! 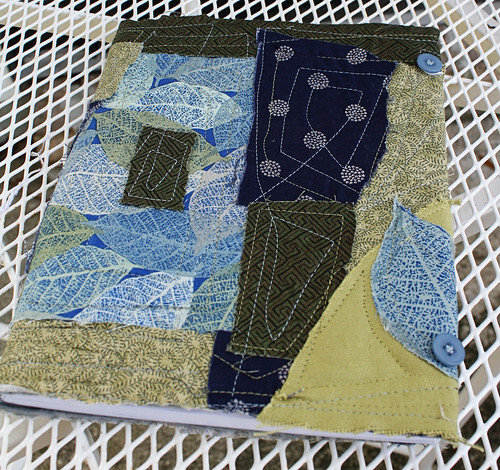 (hodgepodge is my best friend) but I love the color and stuff you put in the journal and tote! This is so cute! I looove that bag! I really need to learn to sew. I just finished my post on the scrap journal I made from your tutorial, thanks for such a great frugal Christmas gift idea! Okay, I’m excited! I love the tote. I needed a pattern and I finally found this idea and I love.e.e.e IT! 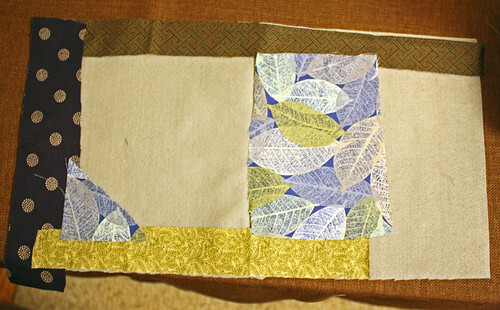 Simply because I won’t waste time cutting pattern pieces and I have a ton of scraps. I will be starting on this one asap! Thank you so much for sharing. Hello, I just had to say thanks for the tote bag idea. That’s what I call genius! 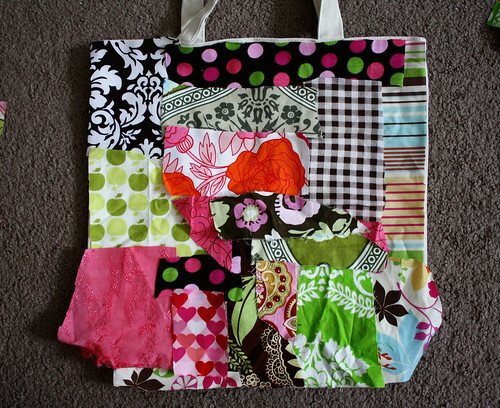 how did you sew the fabric on the tote bag – by hand or with a machine?